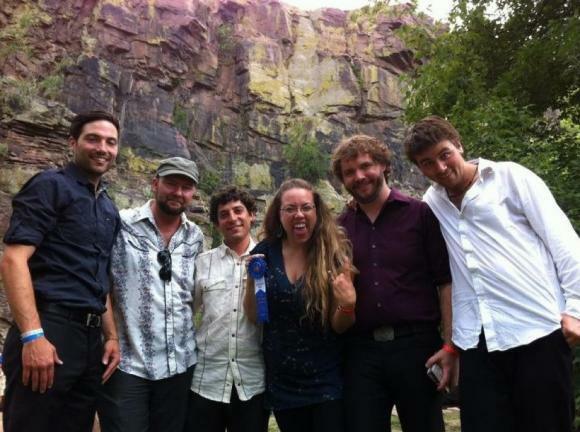 Front Country wins 2012 RockyGrass Band Competition! Leif and Adam are also members of the band Front Country who placed first in this year's Rockygrass band competition! We had a great time jamming, meeting new pickers, and hanging out with old friends. We can't wait to play on the main stage next year!